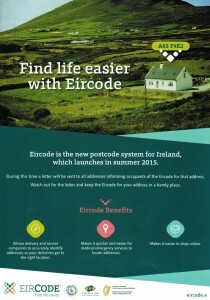 This summer a letter will be sent to all addresses notifying them of the Eircode for that address. 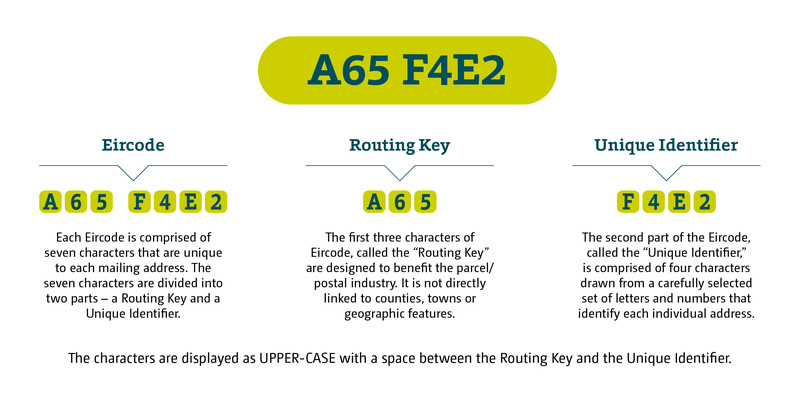 Your address does not change, you simply include the Eircode at the bottom of your address. Community and voluntary organisations in your area are helping to spread the word about the benefits of Eircode. 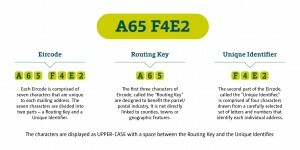 ask them if they would like some further help.